Enjoy the beautiful view from the balcony. 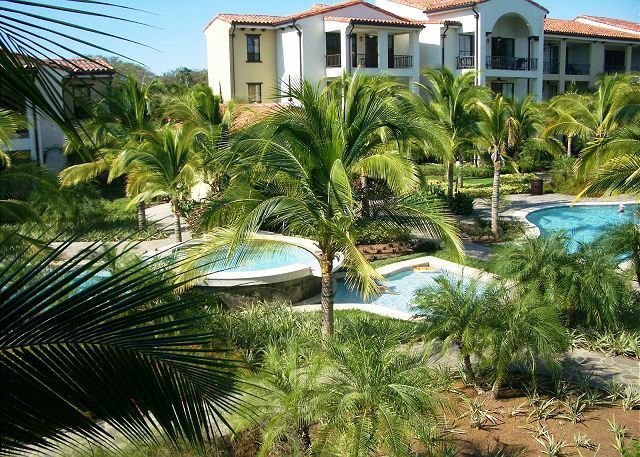 The Pacifico has three beautiful pools and a jacuzzi. 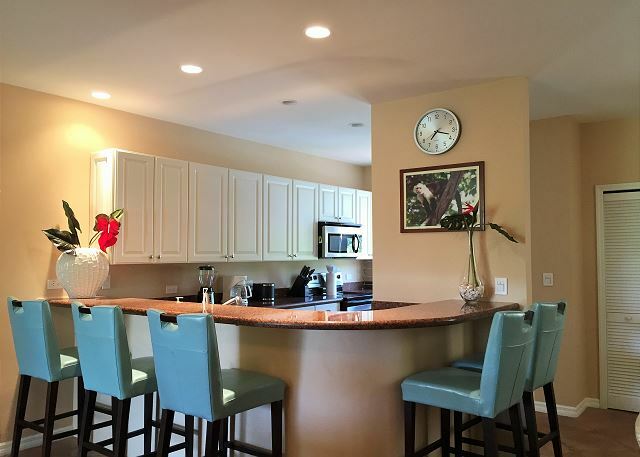 Easy access from the kitchen to the dinning area plus a big breakfast bar perfect for the kids. The Master Bathroom has double sinks and walk-in shower. 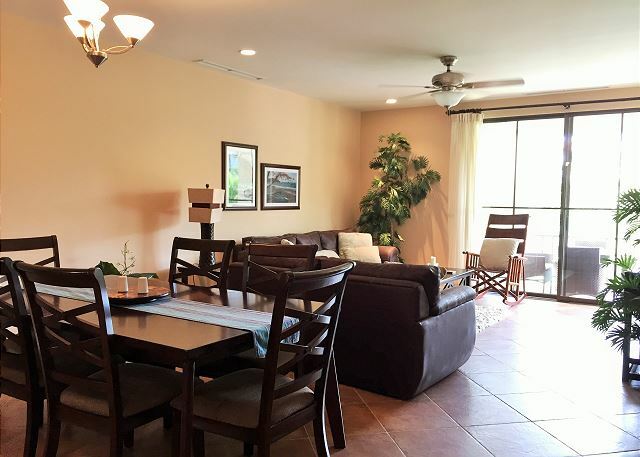 Tranquil colors make this new Pacifico 3 bedroom condominium a desirable retreat for rest and relaxation. Each room is comfortably outfitted with high quality furniture and accessories. 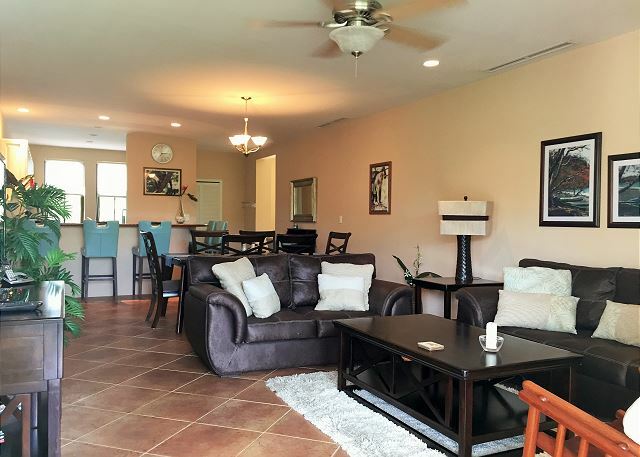 This spacious floor plan has a large living/dining/kitchen area perfect for family and friends to gather. The living area opens to a large balcony, where you can enjoy sitting back and look the beautiful pool below. Surrounded by large palm trees, the second floor balcony feels like a private haven with the cool ocean breeze giving respite from the tropical sun. The master suite is a bright, yet cozy, place to rest after an adventure tour sunset sail. 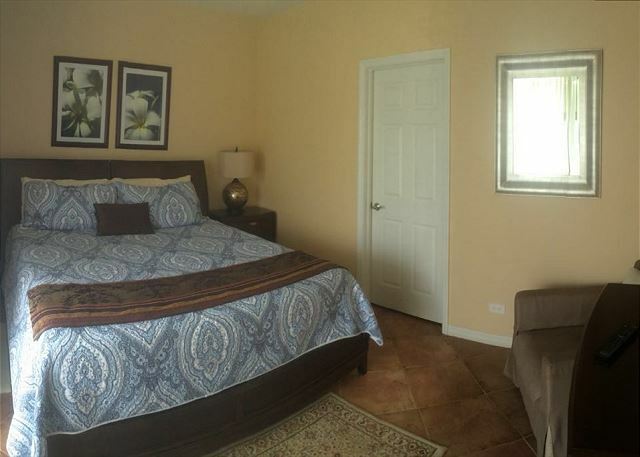 The king bed is dressed in luxury linens, and the large flat screen TV is perfect for late night viewing. 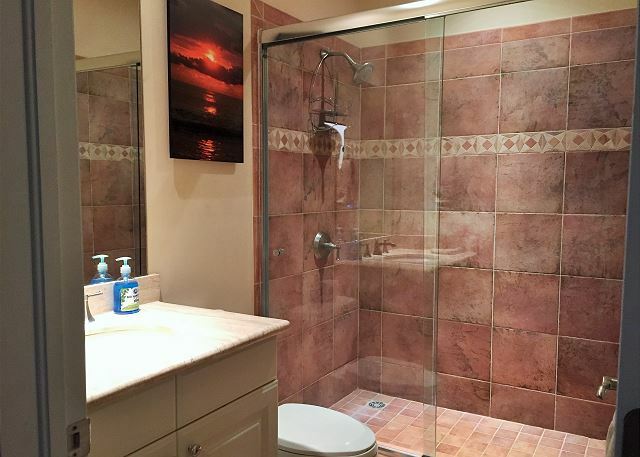 The in suite master bath has two sinks, a large shower, and walk-in closet. The second and third bedrooms are fully furnished for comfort. The second bedroom has a queen bed, and the third bedroom has two twins. The bedrooms share a beautiful bath. 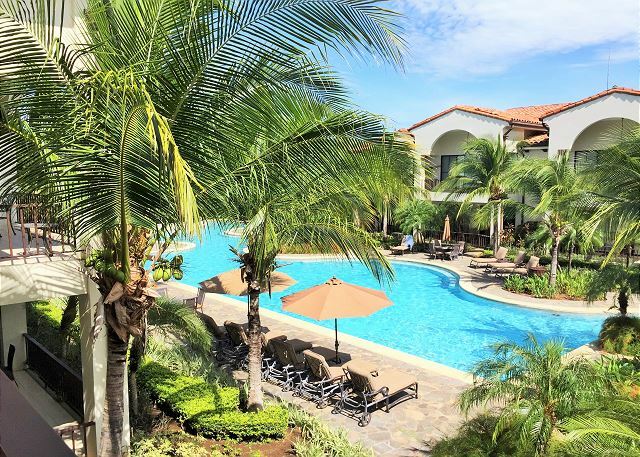 Pacifico Resort Condominiums offers 3 beautiful pools, daily shuttle to the exclusive Pacifico Beach Club, walking distance to shopping, restaurants & bars, souvenirs and more. The gated community is a secure home for you, your family and friends. As a guest of Pacifico #L408, temporary membership to the exclusive Pacifico Beach Club is available during your stay, for an additional of $70 a week per person (per condo). 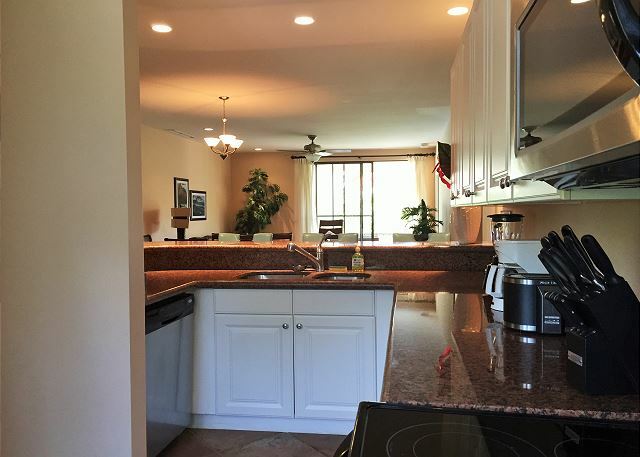 Strongly recommended property, I stayed with my family including 2 children of ages 4 and 2...great location, close to supermarket, drugstore and beaches..swimming pool is huge! appreciative of the Pacifico facilities and location and ease of rental / check out. Concierge service was very helpful in arranging car rental as well. 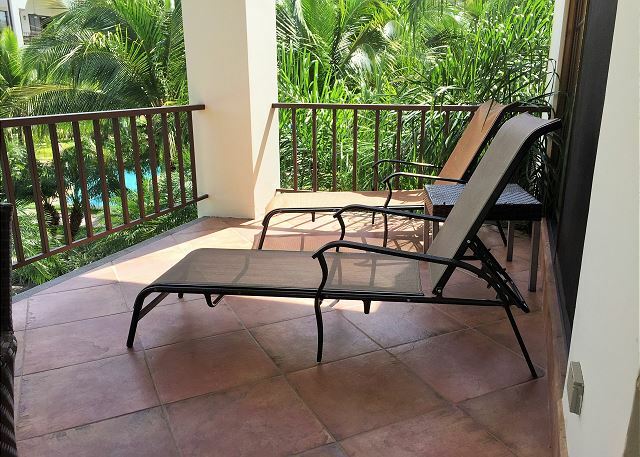 Starting from the day 1 our experience was great, we were received by Frazer who was very kind,well educated and helpful by explained all about the condo, amenities in the property and places to go. The property was in excellent conditions, all well equipped with all the necessary for a comfy stay. Inside the condo everything looked well maintained and work fine. 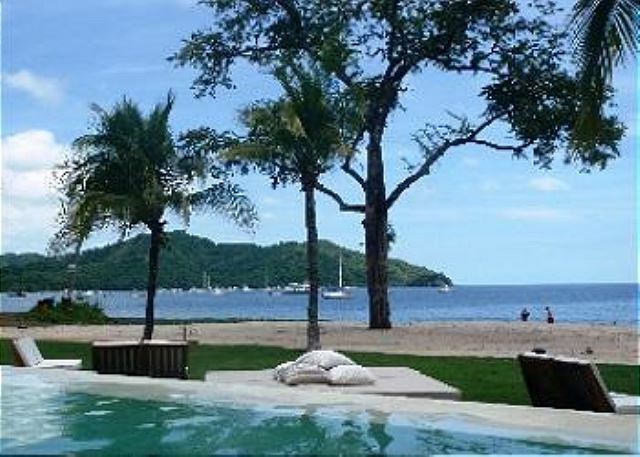 It is a great place to visit it is close to other beaches and restaurants. The famous Hard Rock Cafe is just a plus to visit Pacifico, we were really happy with our visit an hope return a few more times soon. It was great! 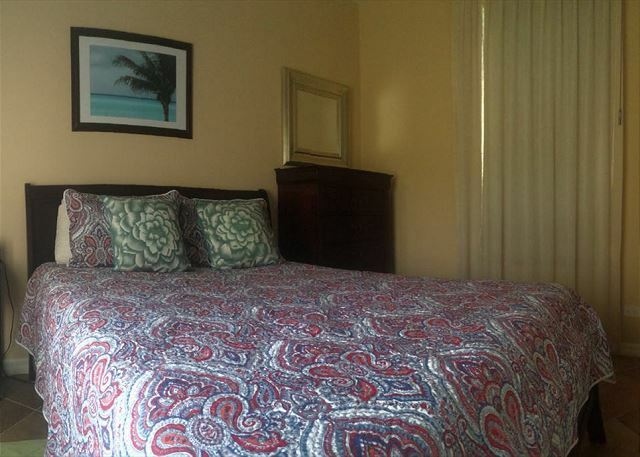 The room was clean and comfortable and the Pacifico was easily accessible to markets, restaurants and the beach. Frazier was amazing as were the other excursion leaders that we used especially Diego. The pools were beautiful, not too crowded and very clean. This was a great place to stay. Close to the pool.only two complaints, there was a weird buzzing sound that was loud in the twin bedroom. Sounds like a doorbell buzzer but happens all day and night. Pretty sure it is in the air conditioning.annoying if you are sleeping in that room. Also the WORST coffee pot ever! No way to pour it without half pouring on the counter! Other than that great place to stay. 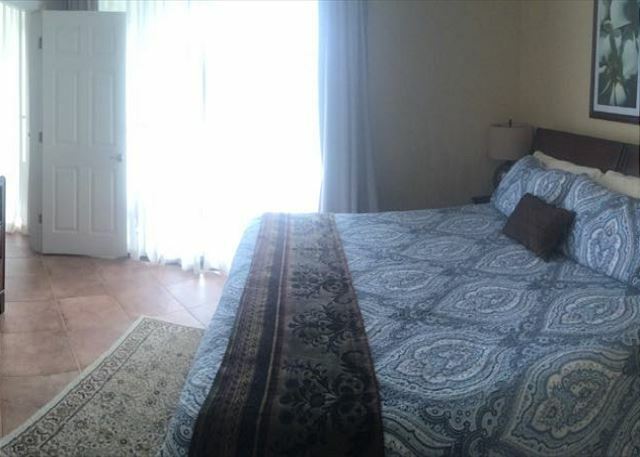 This is a great place to stay close to downtown and the beach and just a really beautiful luxurious and comfortable unit. We had a wonderfull time in a beautifull condo, with sightseeing and close to the beach. We very much enjoyed our stay. Jennifer and Laura were totally helpful, responsive, and friendly. Sibu Tours, recommended by Milagro, were excellent. Since day one when I made the reservation I received a superb customer service from both Laura and Jennifer at Milagro Rental Mgmt. 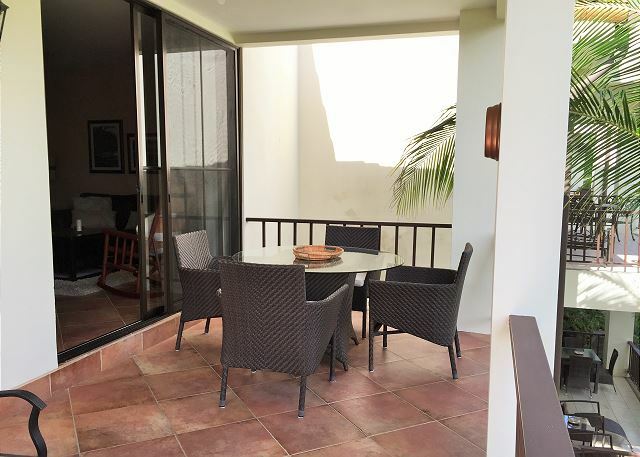 Pacifico Condos are kept in a very good shape, very clean. It was at the highest level of professionalism. All commitments were met. all needs were responded quickly and professionally. All commitments made were met. We were met at the airport and brought to our clean apartment with some goodies waiting for us. Everyone we dealt with had a smile. Laura was always there for us. Jeff also did everything to make our holiday special. This is a top customer service driven organization. 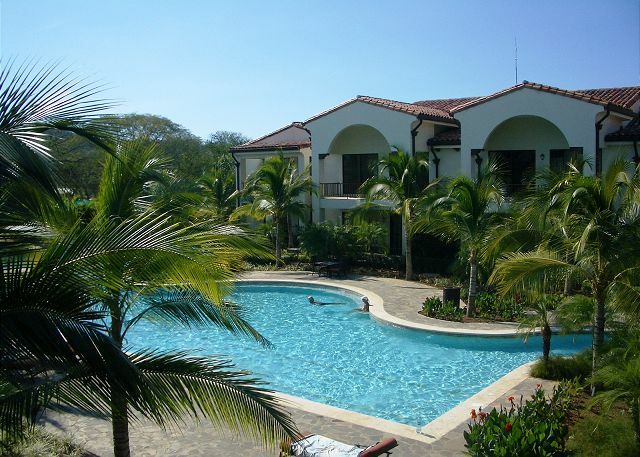 I would only deal with Milagro and stay at Pacifico Village. If you have children or grandchildren this would be perfect place for them. The pool in the village is beautiful and great for swimming length. It was the best decision we could make. This place was just perfect, we loved the condo and the place itself. Everything was beautiful, cleaned and organized. It was such a paradise! We wish to return as soon as posible. You service was excellent. Outstanding in every way! This is our third time staying at Pacifico and we love the proximity to the restaurants, shops, gym, ocean and markets. 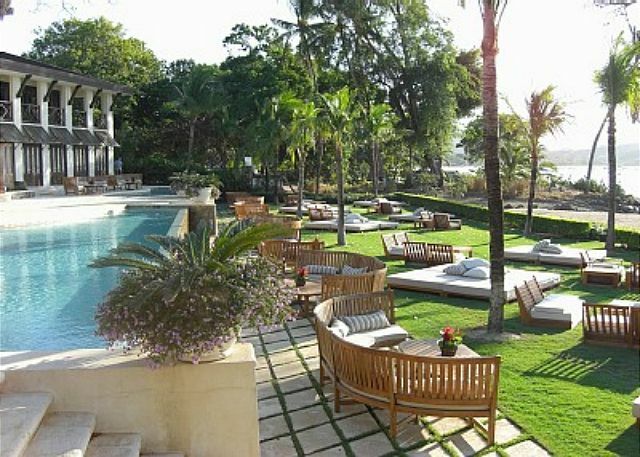 One should know that the property is a 10 minute walk to the beach or 5 min shuttle ride to the beach club. Don't let that interfere with your decision to stay at this excellent property. 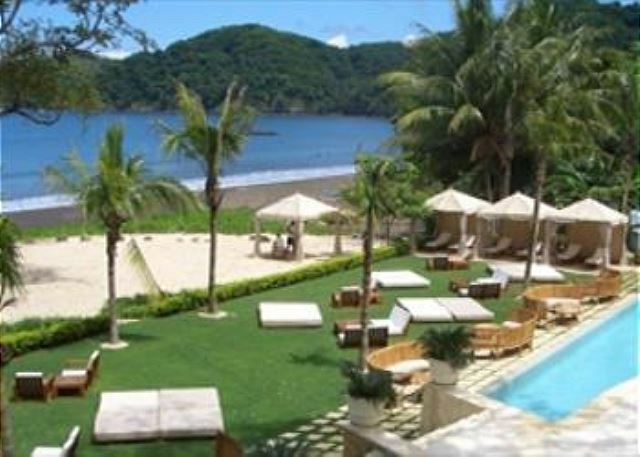 Perfect place to enjoy a Costa Rican vacation. 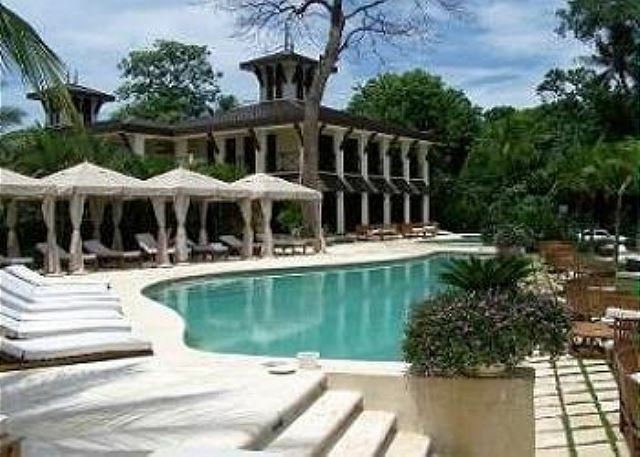 Thank you, Milagro, for a wonderful stay. 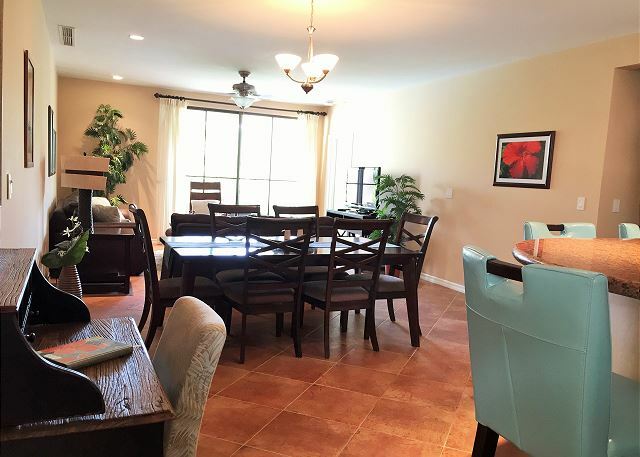 Beautiful condo that was very clean and new. Great pools with beautiful landscaping. More timely email communication would have been appreciated, especially regarding check out. When we asked if we could get an electric kettle to make tea, we were told "no", which was surprising. But, still a lovely stay all in all.